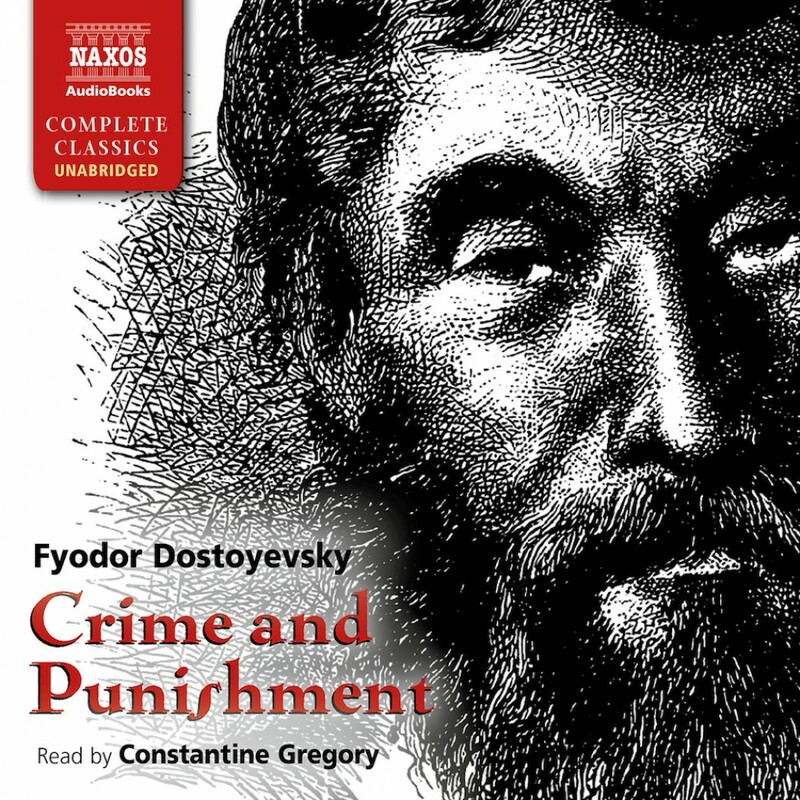 Crime and Punishment By Fyodor Dostoyevsky Audiobook Download - Christian audiobooks. Try us free. A century after it first appeared, Crime and Punishment remains one of the most gripping psychological thrillers. A poverty-striken young man, seeing his family making sacrifices for him, is faced with an opportunity to solve his financial problems with one simple but horrifying act: the murder of a pawnbroker. She is, he feels, just a parasite on society. But does the end justify the means? Rodion Romanovitch Raskolnikov makes his decision and then has to live with it. Dostoyevsky, in masterly fashion, contrasts the comedy and tragedy of life in St. Petersburg with the anguish and turmoil of Raskolnikov’s inner life.